Now is the time to live your best life. Time passes quickly and another year awaits you. You are living in one of the best times in history with abundant opportunity and freedoms. You still have desires and ambitions within to create a life or happiness and abundance; one that is rich spiritually, mentally and physically. Seize this moment! Get Fired Up about your life and what’s ahead for you. 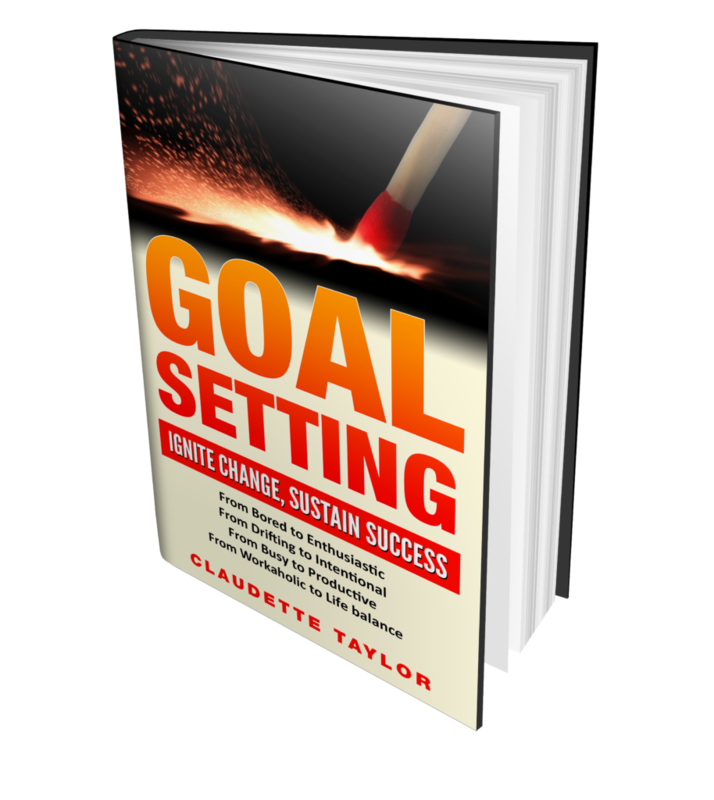 Mastering the skill of setting soul-inspired goals is exactly what you need to get you going and hold yourself accountable to achieving everything your heart desires. With this skill, you approach everyday as a new beginning and success becomes second nature. If your vision is to maximize your life by living with enthusiasm, intention, and productivity, all the while maintaining optimal life balance, then you must act now.